Automating tests for a user interface (UI) is certainly not the easiest way of implementing test automation. When deciding to automate against a UI one needs to overcome a number of obstacles. For example, the type of platform on which the UI runs can have effects on the performance of the test execution. And various aspects of size—such as the desktop resolution or the size of an application window—can seriously affect automated test execution. In this article I would like to discuss the size of an application window of a UI that runs through a browser. The browser that is used for UI test automation is Google Chrome and the creation of automated tests is done using Java 8 and Selenium WebDriver. The environment in which the tests are developed is a Windows 7 environment. Chrome is the only browser that is used for test automation. Firefox was tried but not considered as an alternative because Chrome worked sufficiently. Two headless browsers were tried: Headless Chrome and PhantomJS. Both browsers failed to handle overlays in the application correctly and were therefore abandoned. In the project that I am working on, every developer has his own virtual development environment. For the development of the page objects that interact with the pages of the application, the developer will use the Chrome browser on a desktop. 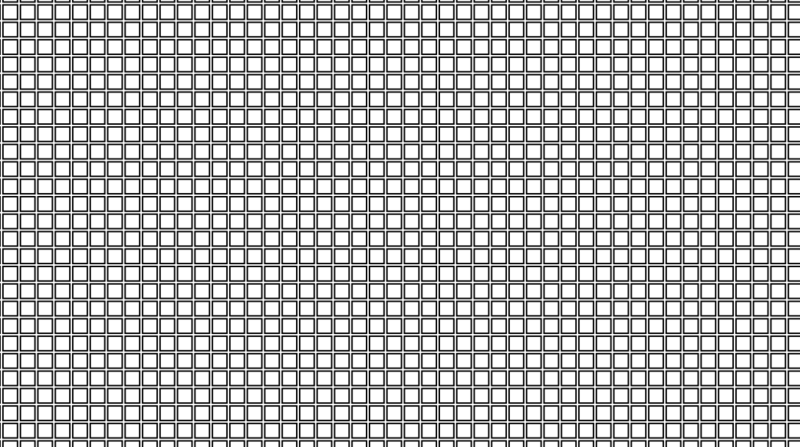 This desktop has a resolution of 1920 x 1080 pixels. The Chrome browser is always started maximized and therefore we can assume that the browser window size in which the tests are developed is roughly 1900 x 980 pixels. Browser toolbars and scrollbars will consume some of the desktop size. It is not within the scope of the project to develop tests against a smaller browser window. The fact that every developer is running tests against a window size of roughly 1900 x 980 pixels means that the code in the page objects is optimized for this size. In the code of the testing framework it is expected that the HTML elements that we want to access are inside browser window. Once an element is outside the window, one needs an extra line of code to scroll to that element. There are several ways to do this. If the automation code is run in a smaller window an element that was inside the larger window might suddenly cause the code the automation code to fail, throwing an ‘element is not clickable’ WebDriver exception. So running the automated UI tests on window size that is smaller than the size in which the tests are developed may require code changes. As long as tests are only run on the developer’s personal development environment, there are no problems with resolution and size. The developer has full control over both. But as soon as tests are run on a different environment then we need to pay special attention to the resolution and the size of the browser window This is the case when UI tests are, for example, run automatically on a daily basis on a Windows server. The tests are scheduled in a Jenkins job and are executed using Maven. 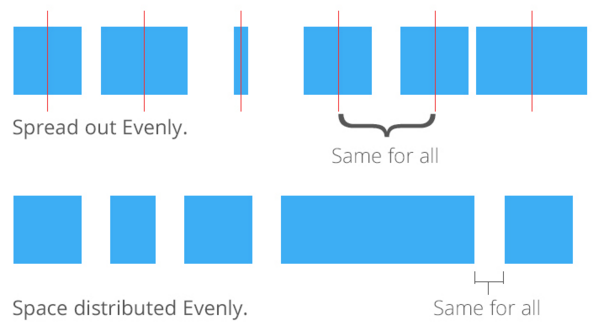 But do we know the resolution and size when we run UI tests on the server? There is no easy answer to this question. In order to have a resolution, one needs a desktop. On Windows, a desktop is tied to a user account. So we need to establish which user account is used to run the tests. On Windows Jenkins runs as a Windows service. The Windows service runs by default under the LocalSystem account, which is a very specific account. It has extensive privileges and there are opinions that Jenkins should not be running under this account because of security considerations. It also appears that there is no Windows desktop associated with the LocalSystem account. I was unable to find conclusive evidence for whether or not the LocalSystem account has a desktop. It is observed that the UI tests that run on the server are capable of starting a browser so there must be a desktop but it is unclear where that desktop comes from and how it can be controlled. What is clear is that the resolution of the desktop and the size of the browser are considerably smaller than on the development environment. It causes tests to fail with the exception I mentioned before. To make sure that the window size is the root cause of failure, we want to determine the exact sizes of the desktop and the browser. Once UI tests are run through Jenkins it is not possible to observe the browser while the tests are running. But there are at least two ways to verify the size of the browser window. One is to take a screenshot using WebDriver. The other one is to gather the information programmatically and write it to the application log. Using the Java Abstract Window Toolkit (AWT) it is possible to get the screen resolution. In the code example below the width and height are logged in the application log using the method logScreenResolution. The browser window size can easily be established using Selenium WebDriver. 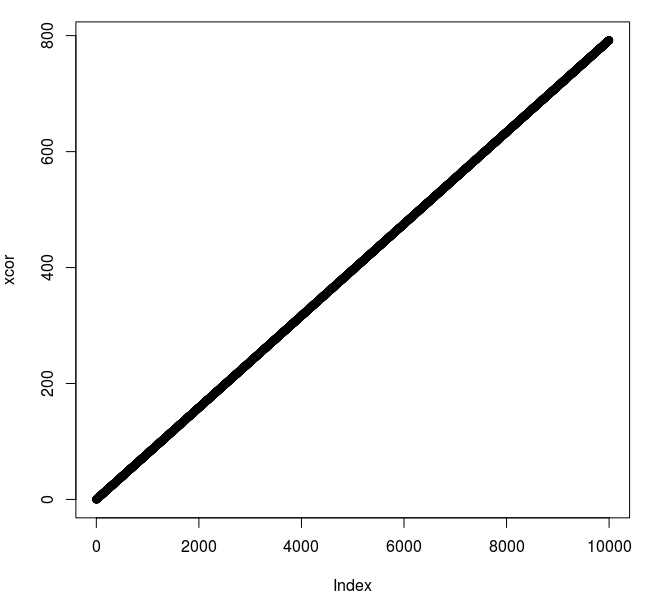 In the example below the size is logged in the method logWindowSize. Using these methods I consistently encounter a desktop resolution far less than the desired 1920 x 1080. So it appears that whatever desktop is conjured up on the server is too small for running the UI tests. Furthermore I observe that the browser window size is consistently slightly larger than the desktop resolution. It seems odd that a browser window can be larger than the desktop but I ascribe the difference to the non-identical ways of measuring. I spend some time digging through Google search results in order to find some fix for the desktop resolution problem on Windows—some way to control the desktop—but no solution comes up. It should be an option to create a new Windows user on the server, configure this user (give it the proper desktop) and have the Jenkins Windows service run under this account. However, I decide not to explore this option. There are ways to control the window size of the browser. But it appears that there are no ways to create a browser window that is larger than the desktop resolution. In other words, a browser window will always be confined within the dimensions of the desktop. Given that precondition, it is not very relevant to look at setting the browser size unless you specifically want a smaller window. But since it is a possibility I am including these options. For Chrome there are two ways to set the window size, one using the ChromeOptions, the other one using the setSize method of Selenium WebDriver. I think both ways can be used interchangeably. Note that there are also two ways to maximize the browser window. In the example below the window is maximized after the size is set. This is not very relevant since maximizing will create a browser window that fills the entire space of the desktop. It will override the set window size. But for the sake of showing both ways to manipulate the window size, they are done within the same method. Since the desktop resolution seems to be the variable that needs to be controlled in order to get to a proper window size, the quest is on for a reliable desktop. One of the ways to get a reliable and controllable desktop on the Jenkins Windows server is to create a virtual machine on that server that has such a desktop. And this can be done using Docker. Docker is a virtualization platform that allows for the easy creation and running of (Linux) machines on a server. I will not go into the intricacies of installing Docker on Windows; it is beside the point of this article. In order to run a Docker machine you need an image, a package that contains everything one needs to run an application. Selenium has developed several Docker images that can be downloaded and run instantly. The project is called Docker Selenium. The project sports an image in which a Chrome browser can be run. This image is called Standalone Chrome. Actually the image runs Chromium—the open source variety of the Chrome browser—but for the project that I work on this is sufficient. The question is whether the desktop of this image can be controlled. When we look at the base image of Standalone Chrome, we see that it is based on Ubuntu 16.04. Ubuntu 16.04 has a desktop, but the desktop is not used by Chromium. Instead, the X Virtual Framebuffer (Xvfb) is used to run Chromium. Xvfb is a virtual framebuffer, which means that it acts as a graphical interface on systems on which there is no display hardware and no graphical interface. Within Xvfb there is no actual desktop so there is no desktop resolution. Therefore it is possible to define a browser window of any size. This definitely solves the problem and brings an end to the battle of the browser window. Having to use a browser for the testing of an application can be a nuisance in many ways. One of the problems is that a browser requires a graphical user interface. When tests are run on a Windows server it can be difficult to control the properties of the graphical user interface such as the resolution of desktop and the size of the browser window. Running a browser on a headless interface takes away the need to control a desktop. There is a variety of headless browsers, such as Headless Chrome or PhantomJS. But difficulties may be encountered when interacting with the application through a headless browser. The ultimate solution is to run a regular browser on a headless desktop. This way, the graphical user interface is provided by a virtual framebuffer. There are limitations with regards to the operating system (Linux) and the type of browser that can be used. But the combination of Chromium, Linux, Xvfb and—if desired—Docker can create a reliable and controllable environment for UI testing. Ironically, the struggle with the desktop resolution ends by eliminating the desktop. By desktop resolution I indicate the dimensions of the desktop, not the pixel density. So ‘desktop resolution’ is a misnomer but it is used to make a clear distinction between the size of the desktop and the size of the browser window. The Maven Project Object Model (POM) of a Java project contains references to all the libraries that are used in that particular project. These libraries are called dependencies in Maven and Maven handles for you the dirty work of downloading and managing the packages of the dependencies and including them in your project. It is a formidable tool but it can confront you with tricky puzzles from time to time. In many Java test automation projects you’ll find references to Selenium libraries because Selenium is a popular tool for GUI test automation. In the project that I worked on as a test automation engineer some Selenium libraries were used. My Maven dependency challenge began when I wanted to start using Headless Chrome for UI automation. Headless Chrome is a handy browser because it does not require the actual Chrome browser so it is possible to run UI tests without the actual UI. It takes away some of the problems of using normal browsers for GUI automation, such as sluggishness and the need to be precise about the browser window size. I join the test automation project when it is already in full swing. As such, there is an existing Maven POM file which contains references to some Selenium libraries. There is, for example, a reference to the Selenium Chrome Driver library. This is the client library that is used in the Java code. The dependency is included in the Maven POM as below. As you can see the version of the library is 3.0.1 which is a version that was released in October 2016. In order to run Headless Chrome, it appears that at least version 59 of the Chrome browser is needed. This version of Chrome was released in May 2017, so in order to avoid compatibility conflicts I think it best to upgrade the version of the Selenium Chrome driver library. In retrospect I cannot find evidence that Chrome version 59 depends on a later version of the Selenium Chrome driver library, but this does not occur to me at that moment. As we saw above the Selenium Chrome driver library can be included as a separate dependency in the Maven POM. But it is not necessary to include this driver library and other driver libraries (such as those for FireFox and Internet Explorer) separately since they are also a compile dependency of the encompassing Selenium Java library. So by including the Selenium Java library as a dependency I would be able to get rid of all the separate Selenium dependencies, which makes the POM a whole lot simpler. I decide to try this approach and copy the dependency from the POM of another test automation project. Here is the code that I copied. As you notice, the version of the library is 3.4.0. This is by no means the latest version, but at the time I forget to look up what the latest version is. I am really satisfied having reduced the number of Selenium dependencies from five to one and hit the ‘maven clean install’ command to build the code. To my amazement, the code does not compile! The compiler tells me that there is a certain method that is used in the Java code that cannot be recognized anymore. The method is JsonObject.keySet(), which is used in some part of the code that processes JSON files. The only thing I changed in the project was the Selenium dependencies, so I am flabbergasted by the fact that suddenly the compiler is tripped up by a JSON error. The two are entirely unrelated. In the import statement of the class in which the keySet() method is used it appears that the Google Gson library is somehow imported. This means that the Google Gson library should be mentioned in the Maven POM file. I look at the POM file. There is no Google Gson dependency! I roll back the changes that I made to the POM file. Still no Google Gson dependency! Where does this dependency come from?? Then I remember that Maven does a lot of the heavy lifting for you. Libraries can have compile dependencies and Maven manages the compile dependencies for you. We saw that the Selenium Java library has all the Selenium drivers as compile dependencies and that creating a dependency for the Selenium Java library dismisses us from having to import these driver libraries separately. So the Google Gson library must be a compile dependency of a library that is actually mentioned in the POM file! I use IntelliJ as an IDE and IntelliJ has a useful array of plugins. One the plugins is the Maven Helper. This plugin allows you to dig deeper into the web of dependencies that is set up in the POM. It has a handy little search box that allows you to search through the dependencies and their compile time dependencies. Using this tool I find that the Google Gson library is actually a compile time dependency of the FireFox driver library. It is a bonus—so to say—that come with the Firefox driver package. See the screen shot below for the search using the Maven Helper plugin. Furthermore, I notice that the version of the FireFox driver library that I use needs version 2.8.2 of the Google Gson library. Then I roll forward to the changes that I made in the POM file and see that version 3.4.0 of the Selenium Java library that I introduced only has version 2.8.0 of the Google Gson library as a compile dependency. Could it be that the keySet() method that was not recognized after I made the changes to the POM was introduced in version 2.8.1 or version 2.8.2 of the Google Gson library? Luckily the Google Gson Change Log provides the answer: the keySet method was introduced in version 2.8.1. So I cannot use version 3.4.0 of the Selenium Java library, unless I create a separate dependency for the Google Gson library in the POM. But that would lead to a dependency conflict. Then I look again at the version of the Selenium Java library. Is 3.4.0 really the latest version or is there a later version that includes version 2.8.2 of the Google Gson library as a compile dependency? A quick search in the Maven repository tells me that version 3.11.0 is actually the latest version and that this version has version 2.8.2 of the Google Gson library as a compile dependency. I change the version of the Selenium Java library in the POM and hit ‘maven clean install’ again. This time the code builds successfully. When we look at the collection of test automation pyramids that have been published over the last couple of years, it is hard to get a clear picture of its (original) purpose and the significance of its variations. It appears that every test automation pyramid we encounter is a new model in itself due to sometimes slight and sometimes fundamental adjustments. There is no doubt about its popularity as a model in software testing. But its development and use is troubled by the rather reckless treatment of its lineage. There are many reasons why the field of software testing easily loses track of what has been produced in the past. One of the reasons is that it is hard to find good references. Finding references requires the study of literature and this is something that is often taken for granted. As an example of how the field of software testing obfuscates rather than clarifies the history, the evolution and the use of its models, I would like to take a few lines from an article that was recently published in the magazine Tea-time with Testers. Up front I must mention that Tea-time with Testers is a magazine that is offered for free to the testing community. It is platform for those who desire to contribute to the field. I think we should appreciate any initiative that tries to improve the state of testing and that we should respect the people, such as Lalitkumar Bhamare (editor of Tea-time with Testers) who invest their time in these initiatives. Furthermore we should respect the writers who invest their time in sharing their experiences with the community. In the January edition of Tea-time with Testers there is an article entitled The Agile Testing Pyramid: Not so much about Tools But more about People And Culture. In the article a reference is made to Mike Cohn’s test automation pyramid. The article itself is an experience report of the implementation of a test automation strategy in accordance with the test automation pyramid. There are some interesting conclusions and on the whole it is nice to read about the application of the pyramid in practice. It is not my goal to criticize the article. Merely, I want to use the way it references the test automation pyramid as an example of how inaccuracies in referencing can obscure the intentions of a model. I could have taken another article or even a book about software testing to show that same lack of accuracy or sometimes even the total lack of acknowledgement of the existence of predecessor. The Agile Testing Pyramid is an agile test automation concept developed by Mike Cohn. The article states that Mike Cohn’s concept is called the Agile Testing Pyramid. But in the text of Succeeding with Agile, there is no mention of an Agile Testing Pyramid. 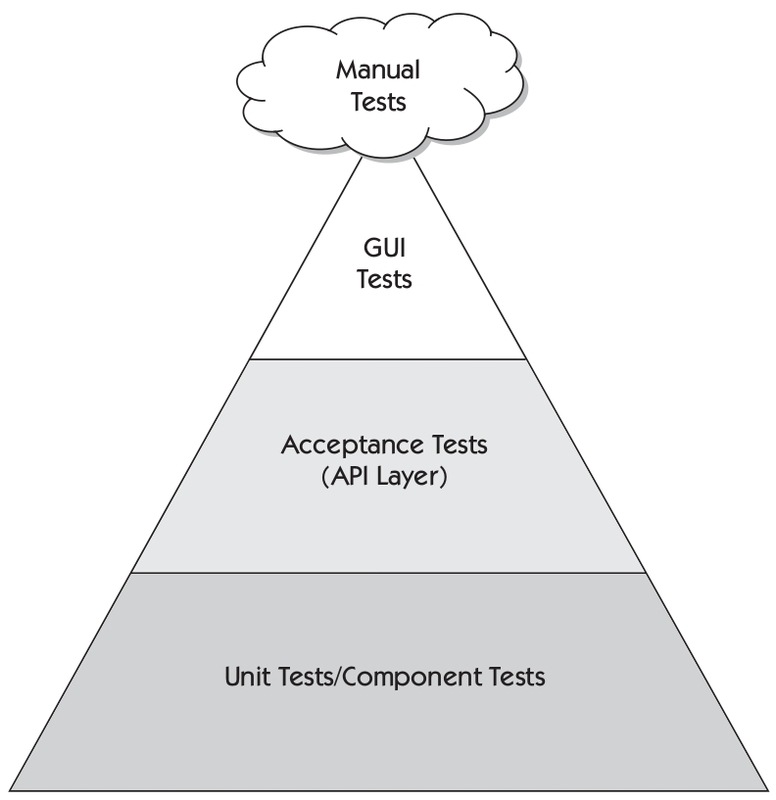 Cohn calls his concept the test automation pyramid, throughout the entire book. So can we assume that there has been slight inaccuracy, that the naming of the pyramids (remember there are many of them) has gotten mixed up, but that the article still intends to point to Cohn’s 2009 pyramid? Maybe we can. There are in fact quite a number of articles and blogs that refer to Cohn’s 2009 pyramid as the Agile Testing Pyramid, so it is not uncommon to make this mistake. There is even a book called Agile Swift by Godfrey Nolan that refers to Cohn’s 2009 pyramid as the Agile Testing Pyramid and displays an image of a totally different pyramid. Any awkwardness in this area, however, can be avoided by looking up the pyramid in Cohn’s book and referring to his work correctly. The question we should ask ourselves is whether test automation pyramid means something different than agile testing pyramid. It seems that the testing community believes that these names can be used interchangeably. And practitioners in the field throw other names into the mix, such as the testing pyramid, the software testing pyramid, the test pyramid, or the agile test automation pyramid. But if we do not use the name that was assigned to the model by its author, how can we be sure we indicate that particular model? We can, for example, reference the source. 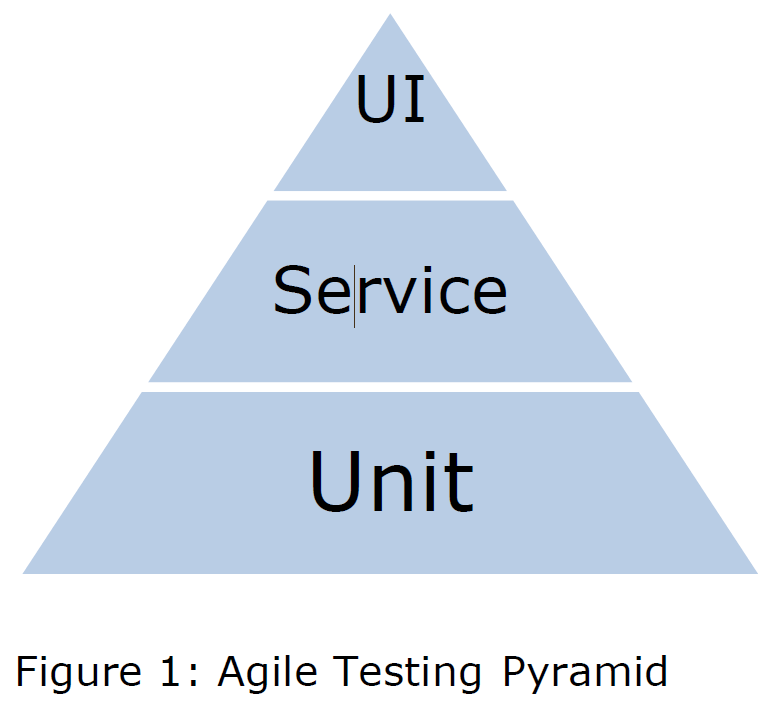 Without that the name Agile Testing Pyramid can mean just about anything. Luckily the article mentions the source of the pyramid. But as we saw the reference is slightly incorrect. We already suspected that the authors intended to point to the 2009 book. If there is any remaining doubt at all, this is removed by the fact that a picture of a model closely resembling Cohn’s 2009 model is shown in the article. These three facts combined, though they each have their flaws, point to the intended model. In the article that lies before us we need this three-step method for establishing that we have the correct model in mind. Indicate the name of the model. Make a reference to the publication of the model. Add a picture of the model. If the name and the reference would have been correct, the first two steps would have sufficed. And yet we are lucky that the authors of the article spent some effort trying to guide us to the intended model. Sometimes we are not so lucky. Sometimes Cohn’s 2009 pyramid is referred to as Cohn’s pyramid. The fact that we know of at least two disparate pyramids that were published by Mike Cohn (one in 2004 and one in 2009) means that referring to Cohn’s pyramid is not enough to point to the intended model. Another delightful example of creating mysteries using references is the aim to point to Cohn’s 2009 pyramid by referring to it as the original pyramid. In the text of the article this phrase is used too. At this point in the article we already know which model is intended by the original agile testing pyramid. Nevertheless, the phrase is wrong. 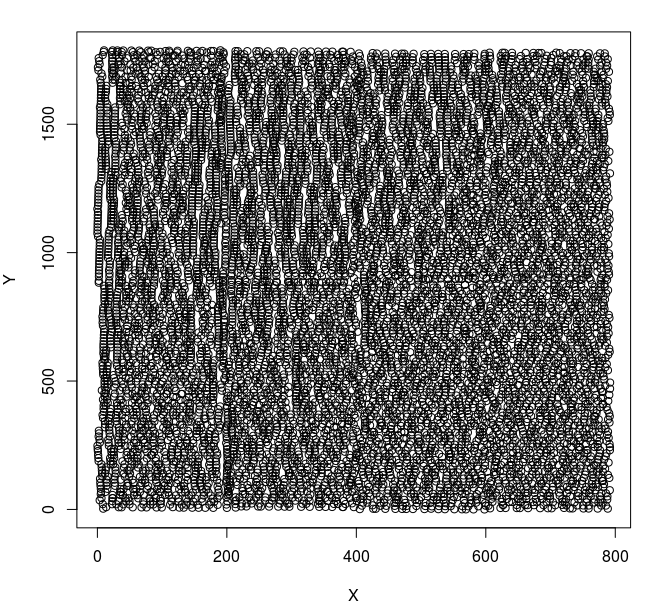 If we define original as earliest then Cohn’s 2009 pyramid is not the original. There are at least a couple of test automation pyramids that were published before November 2009. None of these pyramids seem to have been popular enough to leave a lasting impression on mainstream testing. But to designate Cohn’s 2009 pyramid as the original would be distorting the truth. Even if we leave out the lesser known models there is one contender for the title of original testing pyramid, which is the model that was published by Lisa Crispin and Janet Gregory in the popular book Agile Testing in January 2009. 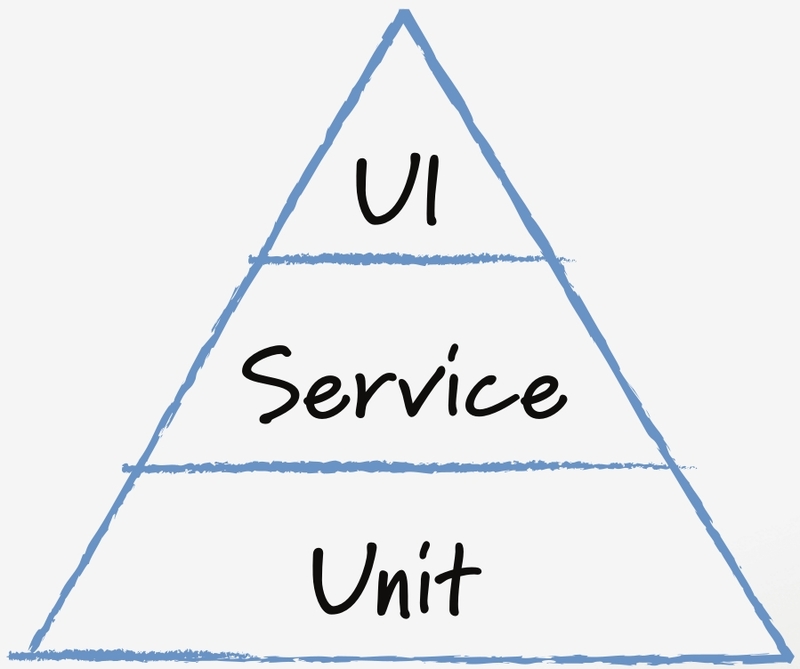 One of the root causes of pyramid mayhem in software testing is that there is huge amount of uncertainty about what came first and what came in what particular order. Because of this it is nearly impossible to discern any pattern or direction in the development of the test automation pyramid as a concept. If we take the Utopian view of the development of software testing we hope that it will go along the lines of the scientific method. This way a model evolves from a certain initial model and newer versions are created by testing, building on, extending and refining that initial model. In reality what we have is a Cambrian explosion of models because we do not know which models exist and how they have been tried. Each sloppy reference just stirs the soup and makes it a little bit murkier. It is because of this that the following situations may happen in practice. The author is blissfully unaware of any test automation pyramid. It seems to him that his idea is new to the field of software testing. Must. Publish. The author has heard about the existence of a test automation pyramid. He googles for it and after having skimmed the first three search results decides that his idea is new and fresh and the world needs to know about it. The author has heard about the existence of a testing automation pyramid. He googles for it and reads the first search result. 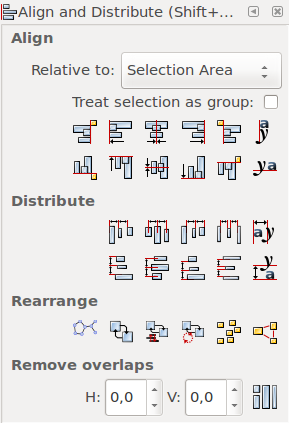 The pyramid in the first search result was published a couple of years ago and does not reference to any older pyramid. He decides that his pyramid is an improvement over the pyramid shown in the first search result and decides to publish and reference to the first search result. The author has a bit more knowledge of the field of software testing. He has read the book Agile Testing by Crispin and Gregory. He knows there is a pyramid in that book. He publishes a piece about the development of the Agile pyramid and references the book as containing the original Agile pyramid. The author has found Mike Cohn’s 2009 test automation pyramid. He references the pyramid in his own work and places beside it a picture of a totally different pyramid. I have actually found two examples of this, so there should be more. There are moments when something suddenly clicks. 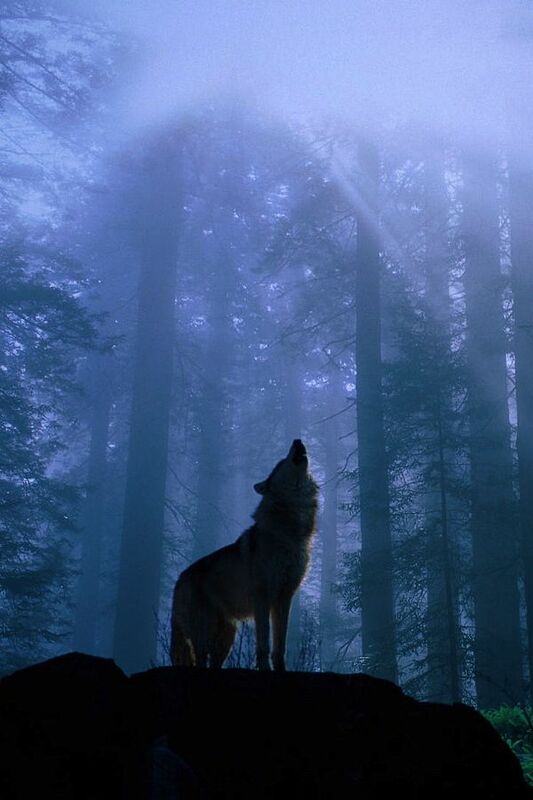 Something that appeared to be veiled and impossible to understand suddenly becomes intelligible and clear. It is a very astonishing moment that occasionally happens when we study something. My understanding of my own learning of a particular subject—whether it be a tool or a domain—is that it happens gradually. I add pieces to the puzzle and over time a more complete picture evolves. It can be a tedious affair. Sudden insight, as if passing through a door that unexpectedly opens, does not happen to me a lot. Yet last week I had such a moment. I had been toying around with Kibana during the last couple of weeks, but without a lot of success. We use Kibana to sift through the logging that is generated in the production environment. We try to gather relevant statistics, signals through the aggregation of the data that is logged. I personally think the tester should familiarize himself with the usage of logs to analyze what is going on in production. The data gathered can inform testing, can tell him about the actual usage of the product and can reveal risk and help him direct his testing. So, since our team uses Kibana (Kibana 3, to be precise), I felt like I had no excuse to dodge that bullet. I probably could have gotten away with avoiding looking at the logging. In my team there are at least two engineers who regularly look at the dashboards and I could have left it up to them to monitor the production environment and perhaps do some requests for me. But I personally wanted to get more out of monitoring and so I had to try to tackle the Elastic Stack. For weeks I struggled with the Kibana dashboard. The queries and filtering seemed counter-intuitive and the results almost random. The creation of rows and panels (the layout of the dashboard) baffled me. It was my first encounter with Log4j and Tomcat logging and my inexperience with many of the parts of the Elastic Stack caused frustration. 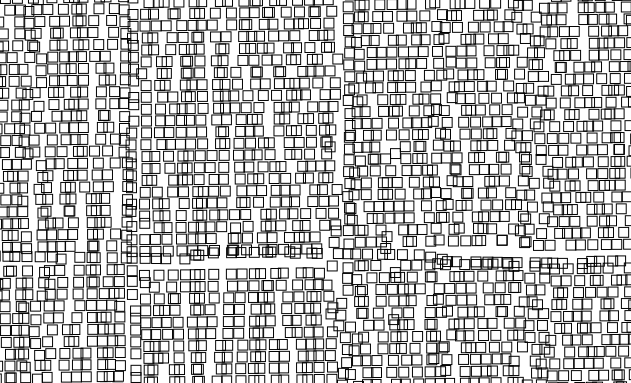 I would spend a couple of hours creating some queries but never ended up with the right result. The Elastic query DSL just failed to make a logical connection in my head. I looked up tutorials and some instructions videos on Youtube, but I did not advance. It was like knocking at the same door all the time to find it shut tight. And last week the door suddenly opened. In the matter of an hour I went from hitting keys in frustration to freely and joyfully playing around with the tool. I do not think there is a single thing that unlocked the door, but in retrospect there are some things that helped. I’d like to offer a quick examination of those things. First off, last week, I set myself a small, well-defined Kibana task, caused by the following. My team uses a Grafana dashboard to keep track of the errors that are generated in the production environment. The dashboard is shown on a wide screen television that is on all the time. Errors appear on our dashboard but it seems that we pay only marginal attention to them. The lack of interest that I noticed is a common one. It is the same lack of interest that can be observed when putting the results of flaky automated tests on a dashboard. Over time, the lack of trust in the results of these tests causes a kind of boredom, the shutting out of the false alarm. Since the Grafana dashboard does not facilitate the splitting up of the errors by root cause but Kibana does, my only task was to split up the errors by root cause and therewith increase our insight in the errors. This task was within my reach. The fact that there were some examples, created by other teams, readily available also helped. Second, I finally took the time to notice the things that were going on in the Kibana dashboard. I should have paid attention to them long ago, but I think my frustration got in the way. For example; it is pretty easy to create a query in Kibana that will run indefinitely. Setting the scope of the query to a large number of days can do that for you. It will leave you guessing endlessly about the flakiness of your query unless you notice the tiny, tiny progress indicator running in the right upper corner of the panel. Also, different panels of the dashboard will react differently to the results of the query. The table panel, which shows a paginated table of records matching your query, can show results pretty quickly, but a graph potentially takes a lot of time to build up. This seems downright obvious and yet understanding this dynamic takes away a lot of the frustration of working with a Kibana dashboard. It is a delicate tool and you have to think through each query in terms of performance. Thirdly, I think determination also contributed to the click moment. I desperately wanted to win the battle against Kibana and I wanted to take away some of fuziness of the dashboard. Last week I noticed a difference between the number of errors as shown in the Grafana dashboard and the number of errors (for the same time period) as gathered from Kibana. So there was a bug in our dashboard. Then I knew for certain that Kibana can serve as a testing tool. Once I was fully aware of its potential, I knew there was only one way forward. In my previous post I tried to explain that software testing, as it happens in practice, cannot be represented as a logical and orderly (coherent) sequence of events. There are too many factors—specific circumstances— that influence the decision making process that guides testing. The study of testing is the study of this decision making process. It is driven by detailed information about the circumstances. And yet, in many publications about software testing, these details are disregarded. What remains is a representation of testing that is orderly, classified and coherent; a representation that is often lacking details (facts) by which we can verify the selected approach, method or model. One such representation—which I mentioned in my comment on the previous post—is the catalog; a list of systematically arranged items. Usually, such a list contains items that are abstracted from reality. Items can be resources (such as software testing tools), skills, characteristics, methods, practices, preferences and many other things. The list can have many purposes; it can serve, for example, as a checklist, an overview, a heuristic, a process description or a guideline. In software testing we have a wide diversity of catalogs and my argument is that we focus too often on achieving an orderly, classified and coherent representation, while forgetting about reality. As an example I would like to discuss a catalog that is presented in the EuroSTAR blog post G(r)ood testing 25: Tips for how to boost Unit testing as a Functional Tester. The catalog that is offered is called ‘Tips for boosting Unit testing’. In order to understand what the list looks like, a part of it is presented below. I am currently involved in setting up unit testing in an Agile team, so the topic of unit testing—and putting unit testing on the agenda—is familiar to me. When I read through the list that is mentioned in the blog post, at first glance I feel that the advice that is presented is sensible and practical. I even applied some of the tips that are on the list. It appears to contain solid and practical advice to someone wanting to make more of unit testing. In order to evaluate the advice that is given to us, we need to know more about it. The blog post reveals quite a number things. The list of tips was the outcome of a brainstorm session that was held during the the 21st testing retreat in Château de Labusquière à Montadet in France. We learn that senior testers (twelve in total) from various countries were present. The fact that all testers were senior suggests that the advice has been derived from years of experience in software testing. With the means at hand it is not possible to find out if that experience encompasses unit testing, so we have to assume this. But all in all, the word ‘senior’ suggests that the advice should be good, since it must have been tested in practice extensively. There are other aspects of the advice that can be learned from the text. For example, a motivation for giving the advice is stated (to help testers in their struggle) and in a very general sense a couple of situations are described in which the advice might be of use. But apart from the fact that the advice is likely to come from experience, we have no other indications that the advice is good. Moreover, we lack information by which we can verify whether the advice is good or not. Sure, one can apply each of the tips to the best of one’s abilities, but if this leads to (horrible) failure, how does this reflect on the quality of the advice? Perhaps the advice was bad indeed but the failure to deliver may also have been caused by shortcomings on the tester’s part. Perhaps she did not understand the advice or she lacked of skills to apply it. Furthermore there may have been circumstances adversarial to implementing the advice. Perhaps the timing was wrong, the order in which it was applied was incorrect or certain preconditions were not met. By now it should be obvious that we lack two things. Firstly, the criteria by which we can evaluate the success or failure of the advice that is given are not present. And secondly we lack information about the context in which the advice is applicable and what it needed to apply it. Without these criteria it is possible to give any sort of advice. If I wanted for example to get from Utrecht in the Netherlands to New York, the advice might be to get on a plane. This advice contains a huge amount of implicit assumptions that are essential to the success of the advice. In other words; the advice is useless. Perhaps the same can, for example, be said of the advice to “introduce test design techniques to the developers.” I can see how test design techniques help us make an informed decision about domain coverage, but aren’t test design techniques usually based on detailed functional specifications? What is there to cover when we are coding and learning about the functioning of the application in parallel? And how do we know what technique to apply if we know little about risk? And if a test design technique tells us that we should write say thirty unit tests, how would I deal with the boredom of writing those tests? How would I handle the frustration of the developer who wrote these elaborate design-technique-based tests and has to throw them out three sprints later because of new insights with regards to the functionality? And which tests should I write that are not based on test design techniques? And what should they be based on? As an afterthought, it may be a nice exercise in critical evaluation to add tips to the list and see if the list gets better or deteriorates because of it. If creativity is needed just look up the Celestial Emporium of Benevolent Knowledge, which is a brightly shining example of a catalog.